“Shivani’s position is one that demands detailed organization and outstanding communication skills. She possesses both qualities in spades. She was very flexible when my absence/unavailability didn’t permit to submit documents right away and she reminded me appropriately about what was due. She also returned my phone calls and e-mail messages in a timely manner and offered to be of further assistance. My interactions with Greg Simmons were less frequent than Shivani. He also has a confident and direct tone, from which I understood exactly what was due and/or required. I liked that he fully outlined the processes and procedures that were relevant to the matters at hand. He gladly answered any questions I had (and I did have them) and offered to be of further service at any time. 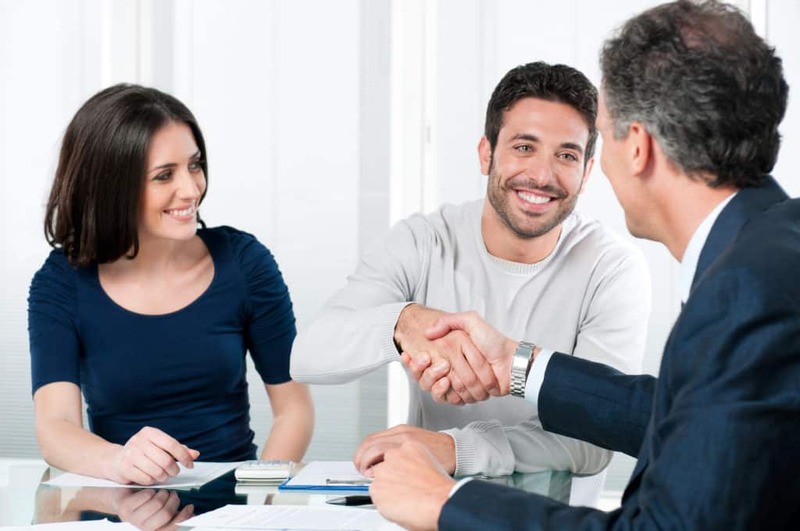 They were both knowledgeable about the lending processes and that was very helpful to me since I last went through this more than 10 years ago. I’m glad that your office, like Jason Skipworth, was very e-friendly.